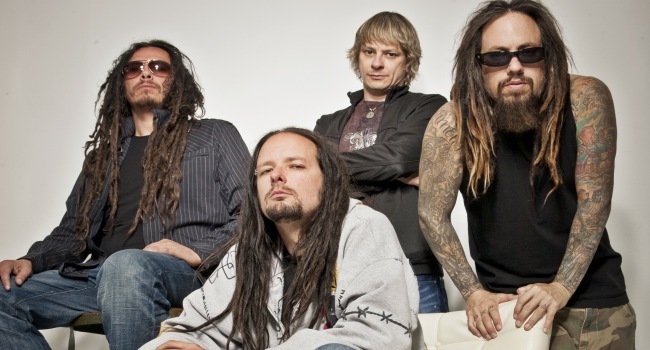 Korn are set to play a handful of UK headline shows following their Ozzfest appearance at the O2 Arena on September 18, including a date in Manchester. The band’s new studio album, ‘Korn III: Remember Who You Are’ will be in stores on July 12, with first single, ‘Oildale (Leave Me Alone)’ already available to purchase from iTunes. Tickets are available from Seetickets. ‘Korn III: Remember Who You Are’, the band’s ninth album, was produced by Ross Robinson. For more information visit the official MySpace.